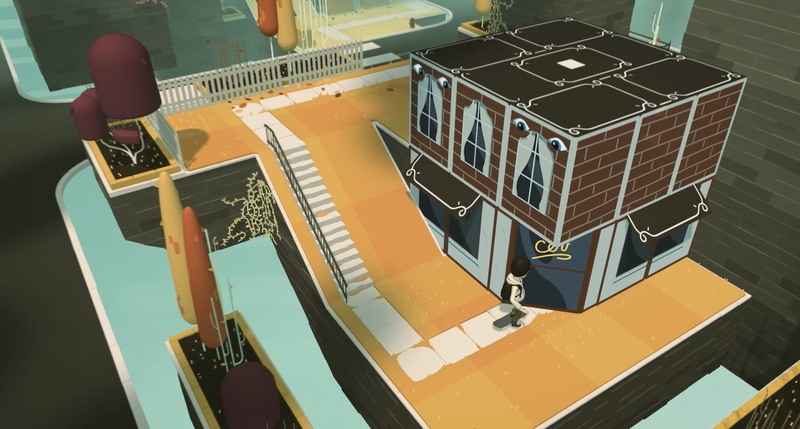 Snowman, the brains behind Alto’s Adventure (and its upcoming sequel) today announced a delay to their upcoming puzzler Where Cards Fall, which was slated to be released this fall. Snowman’s creative director Sam Rosenthal has sent an email to beta testers, informing them that Where Cards Fall will need a bit more time before being released. Here is the full statement that was released. 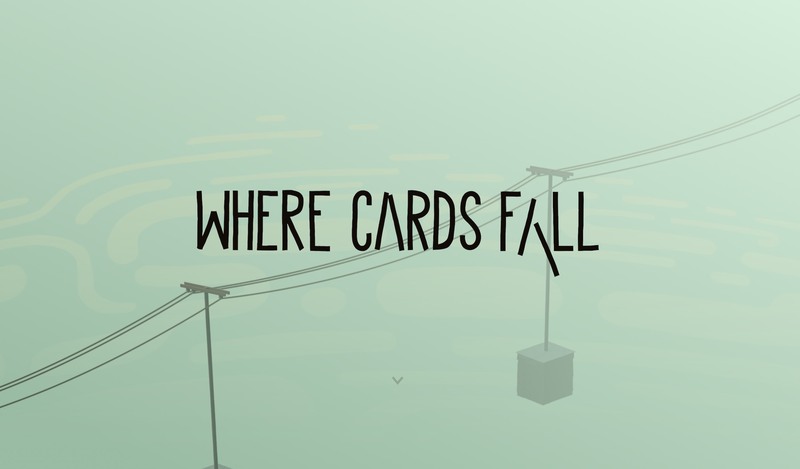 When we first announced Where Cards Fall, I talked about how the game is meant to feel like a bittersweet memory. By revisiting the past, we want to explore how we build our futures over many years. For several of us at The Game Band, that’s quite literally the case. A core group of us began building this game when we were in college, and over time, we’ve come to realize that making Where Cards Fall has felt a lot like playing it. We chose our cards. We put them together. We built a house. The house wasn’t quite right. We knocked it down. We started again. When we teamed up with Snowman, we caught a glimpse of our dream house. So we took everything down to the studs and built a much stronger foundation. With all that said, it’s looking like we’ll need some more time to finish decorating. Rest assured, the wait will be worth it. In the coming months, we’ll pull back the curtain on the novel game mechanic that anchors our storytelling, and offer more glimpses into Where Cards Fall’s dreamlike world. Thank you for your support, and for your patience. I know delays have become a bit of a cliché in video games, but new ideas are hard to build properly on the first try. Sometimes you need to let your creation fall to see what it can become. The game is decidedly different from the Alto games they’ve released in the past. Snowman shared the trailer for Where Cards Fall earlier this year, I’ve embedded it for you right below. Sadly, this isn’t the first delay to plague Snowman. 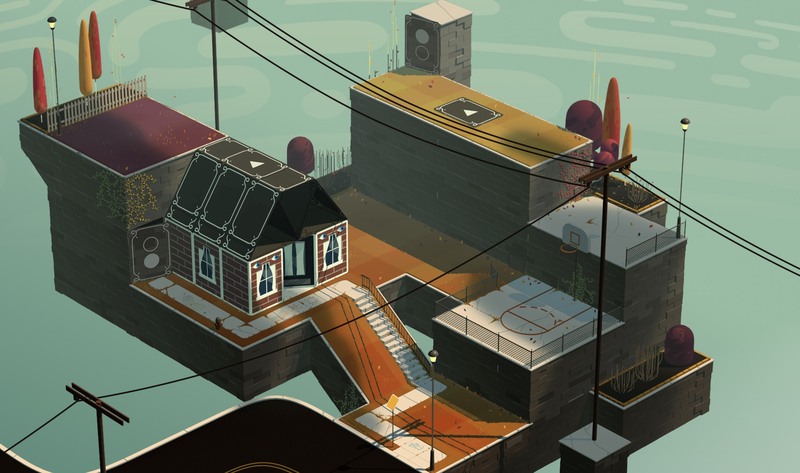 The much anticipated sequel to Alto’s Adventure, Alto’s Odyssey, also was hit with a delay earlier this year. Alto’s Adventure was scheduled to launch in the summer, and we’re still awaiting it. While we don’t know when Where Cards Fall will be released, we will keep you updated to any further announcements. If you would like to signup for the game’s mailing list, you can do so over on the official website. Let us know down in the comments if you are just as bummed as we are.